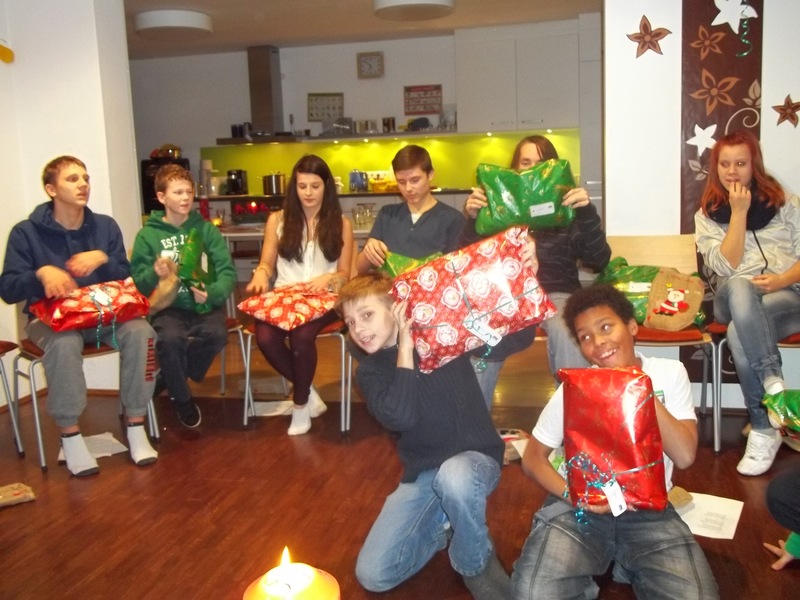 In 2012 Charity Cat was again able to help with many different Christmas activities. We delivered a whole car boot full of food to the soup kitchen in Neustadt “Iss was e.V.”. We made Christmas wishes come true at the Liebfrauenhaus in Herzogenaurach for children from socially difficult backgrounds. Furthermore, our Christmas activities included a donation of PUMA clothing for the children’s Christmas party of the soup kitchen in Eisenberg, Thuringia. Furthermore, Charity Cat engaged in the wish list initiative of the youth welfare service in Werne by donating clothes and toys to the children and teenagers who are supported by the organization.